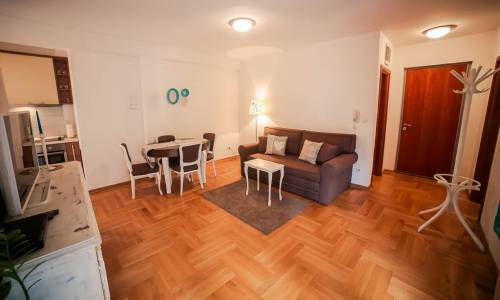 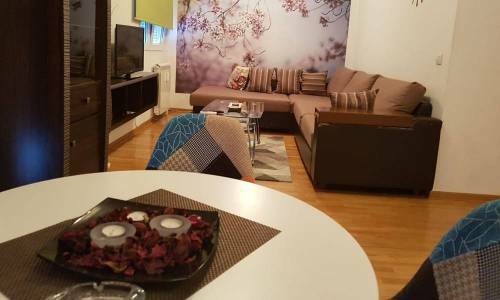 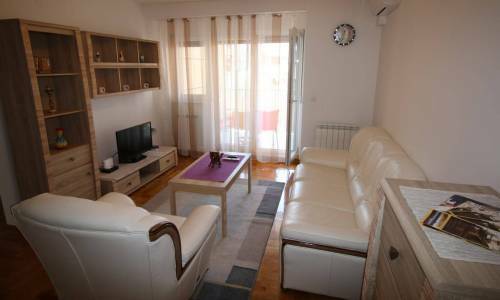 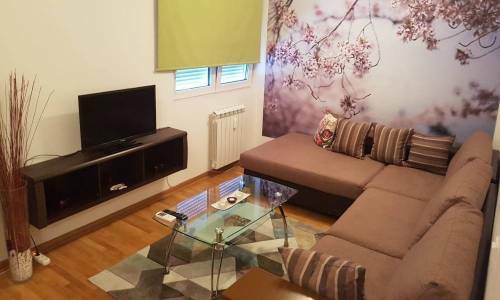 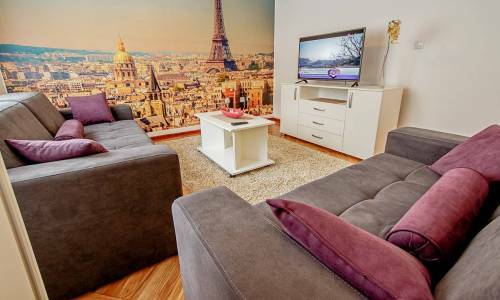 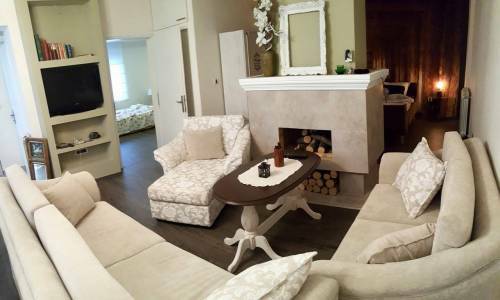 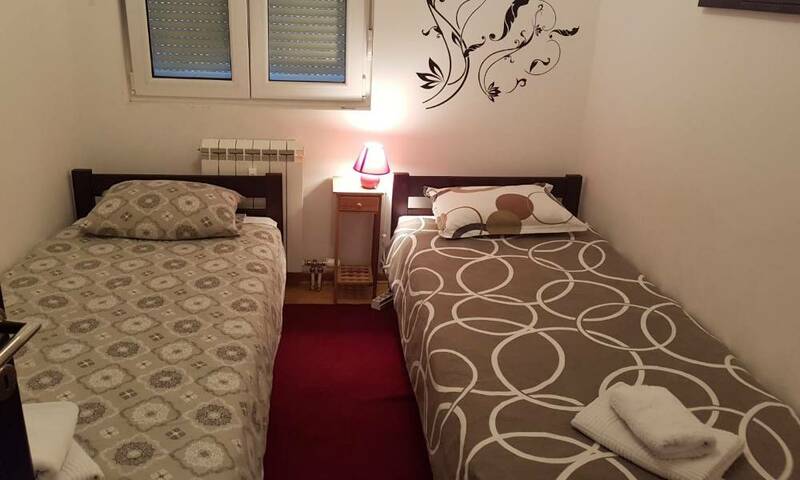 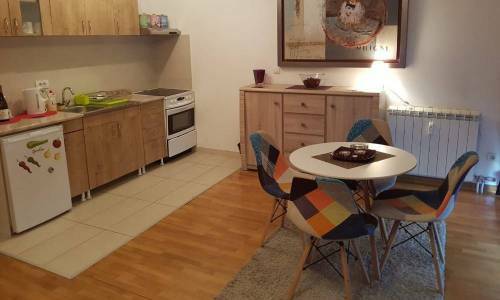 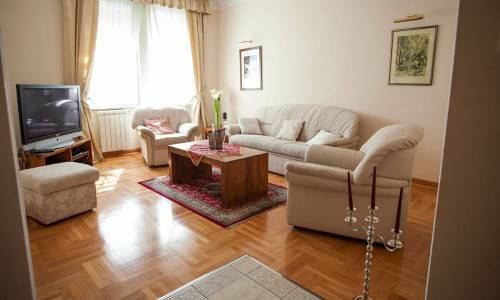 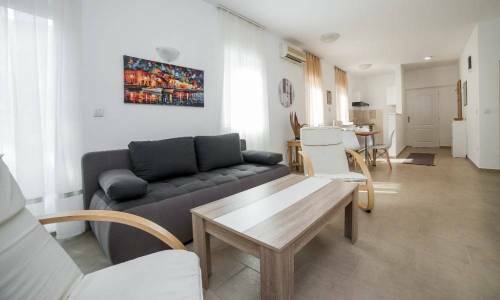 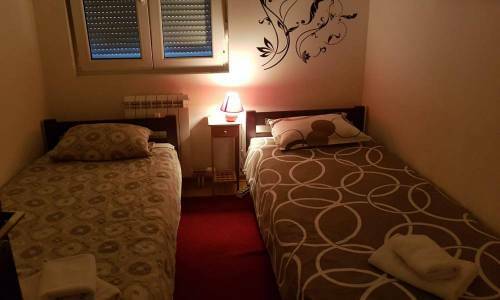 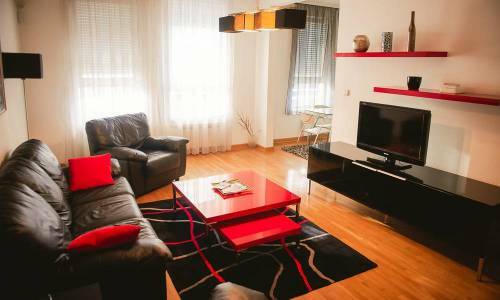 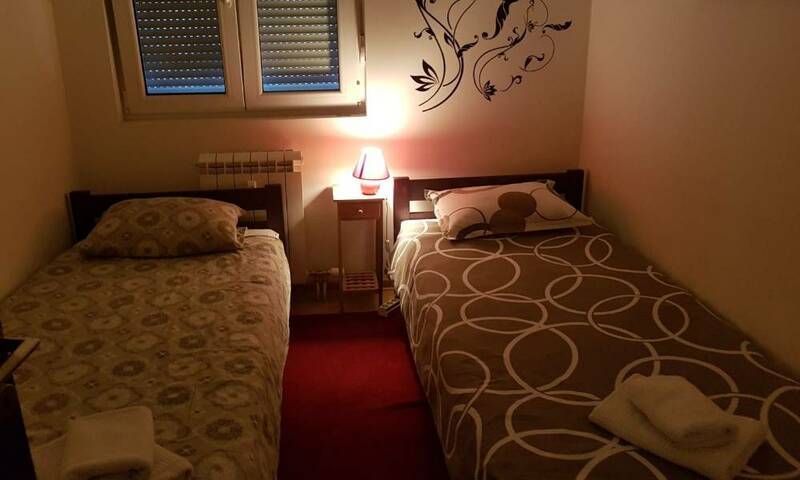 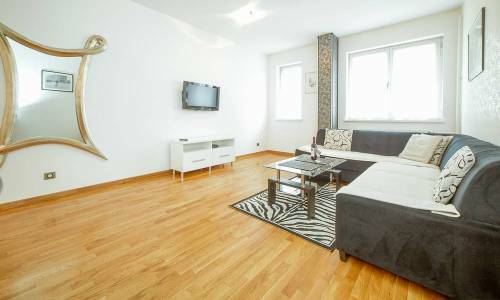 Orhideja is a three-room apartment with two bedrooms, located in Miklosiceva street in Vozdovac. 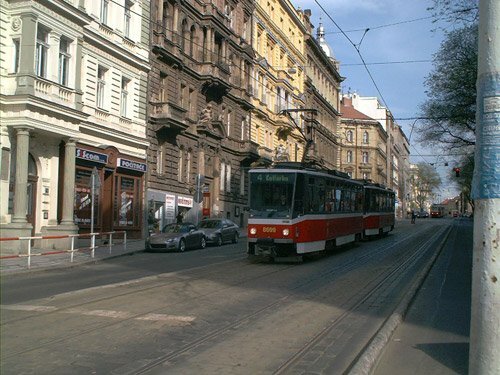 The street is small and peaceful and can be accessed from Maksima Gorkog street. 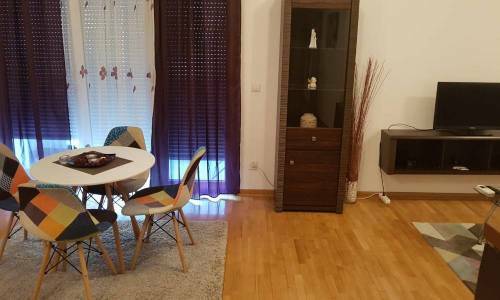 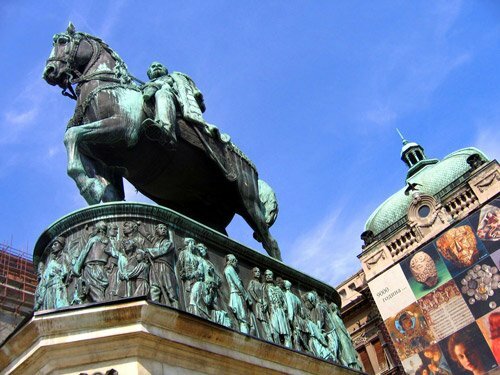 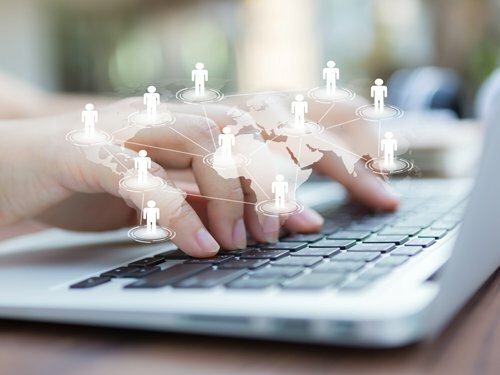 The Vozdovac location is well-known and very popular, primarily among those who have business-related reasons to come here or perhaps a visit to a medical office or a tourist site. 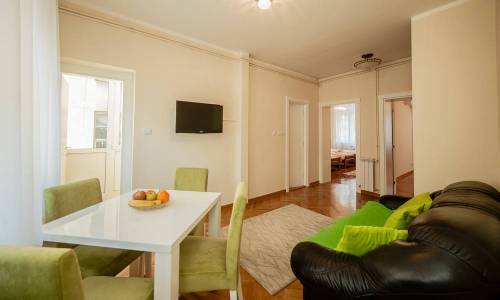 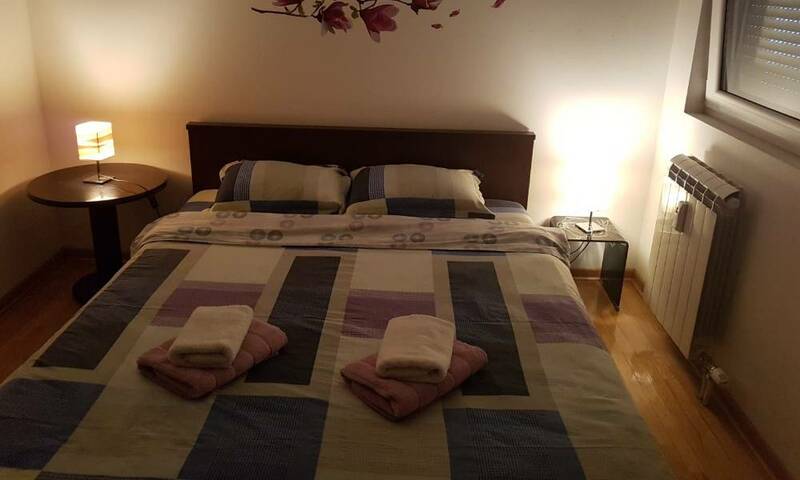 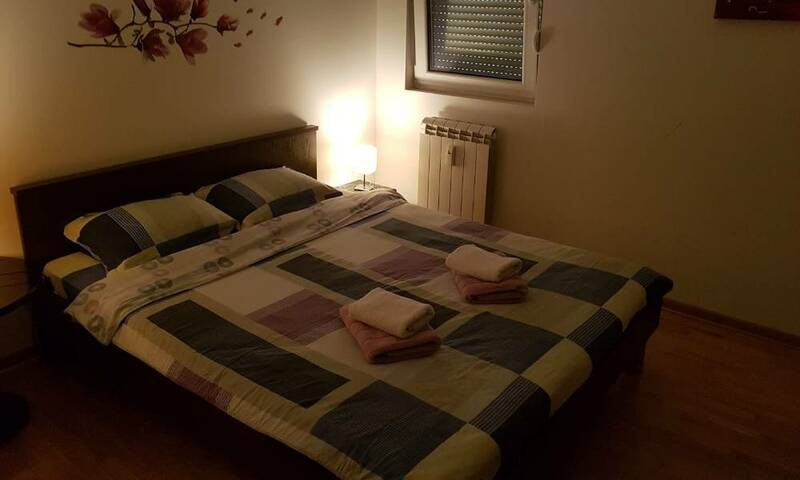 In one of its bedrooms, apartment Orhideja offers a double bed for two, while the other bedroom provides two single beds and an L-shaped fold-out sofa in the living room intended for one. 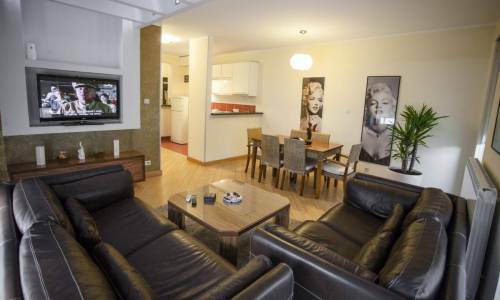 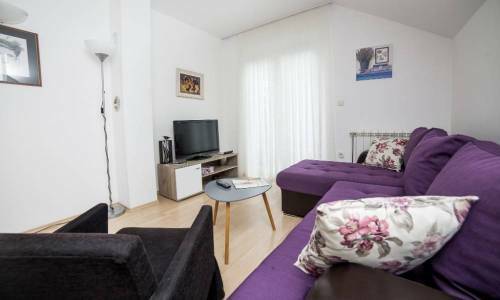 In total, the apartment can accommodate up to 5 adults. 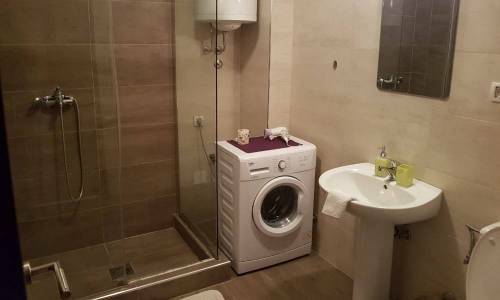 There's also a kitchen with a dining room and a bathroom with a washing machine. 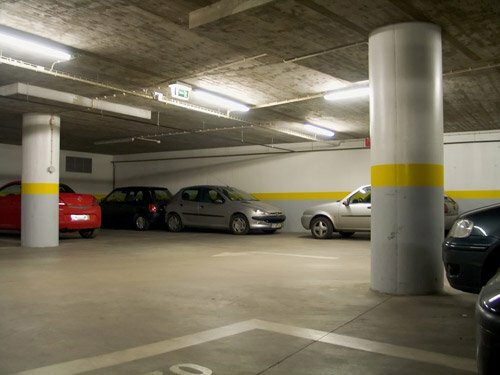 All this is situated inside a new building which is not covered by a parking zone, so you can park free of charge. 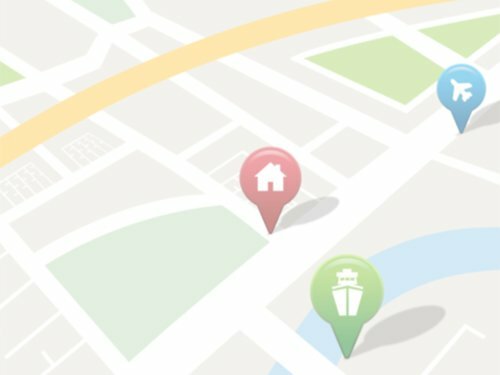 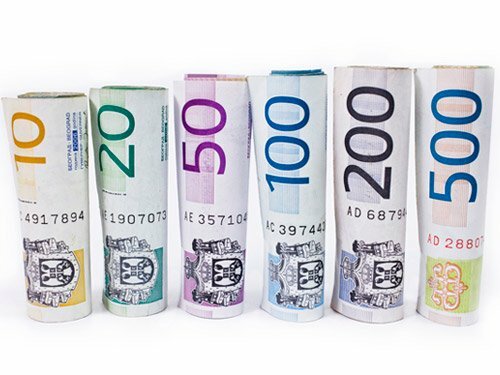 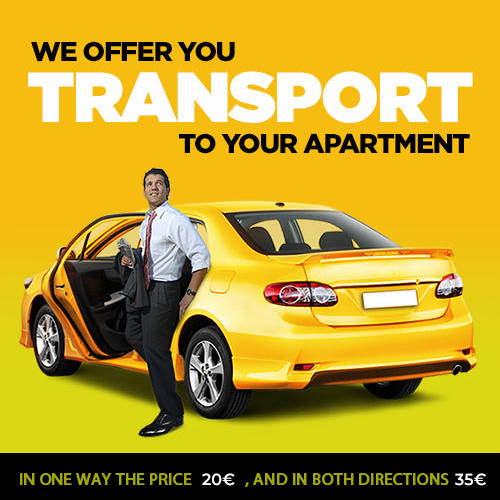 However, if you're looking for a garage, the charge is 5eur/day and you'll get a garage spot (SUV and Jeep vehicles cannot fit the spot, but all other vehicles with regular size will easily fit the garage spot).